Swiggy started in 2014 and most of the experts thought that it was late in entering overcrowded online food delivery market. Zomato’s decision to not expand to delivery business helped Swiggy to capture Indian market during early days. 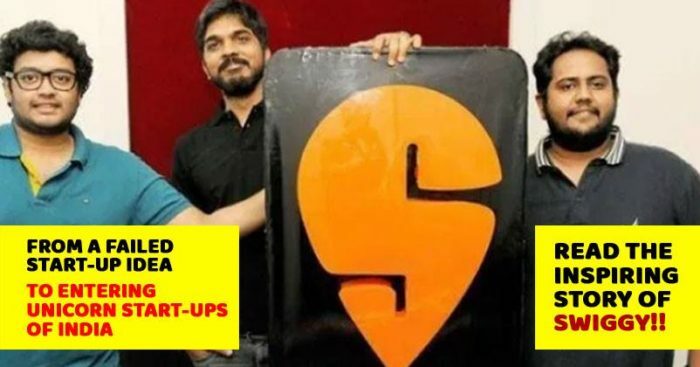 In less than 4 years, Swiggy has joined the precious list of unicorn startups in India after raising $210 million at a valuation of $1.3 billion. It has even caused Zomato to invest millions and expand. Let us look at some reasons why Swiggy was able to get the attention of investors. Swiggy best strategy was to focus on excellent logistics operations and this helped the startup to gain the confidence of customers. 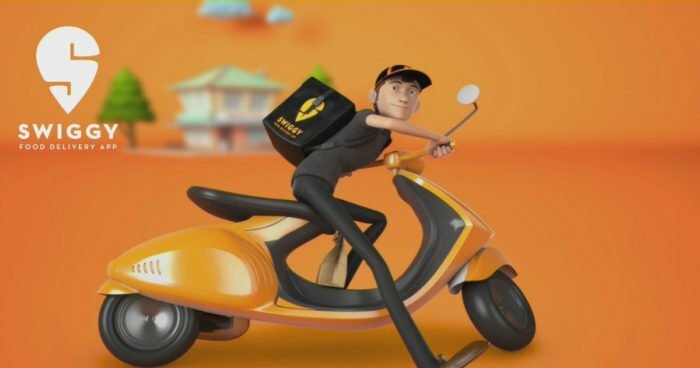 Zomato, Foodpanda, and TinyOwl were ignoring this and Swiggy knew that the only way to crack the food delivery market was to build an extensive logistics network. Investing in technology to make its logistics network more efficient was a good decision too. Also Read: Swiggy or Zomato: Who Will Conquer The Indian Food Delivery Market? Majety and Reddy, Bundl was anything but a failure but they decided to incorporate Swiggy as Bundl Technologies Pvt. Ltd in August 2014. Each of the 3 co-founders brought unique skills to the business and that worked perfectly for Swiggy. In 2011, Majety had originally found his calling as a trader at Nomura in London. But he soon got disillusioned with corporate life. He quit his well-paying job after a year and decided to take time off work and travel the world. His journey took him across Europe and Asia and, during that time, he realized that he wanted to strike out on his own. Majety and Reddy, Bundl was anything but a failure. As a tribute to their earlier efforts, they decided to incorporate Swiggy as Bundl Technologies Pvt. Ltd in August 2014. Finally, Jaimini, having studied abroad and worked at companies such as NetApp and Myntra to complement the skills of his co-founders. The internet market that got funding boom in last few years helped Swiggy but many similar startups collapsed badly during the same time. TinyOwl for example, faced failure as it was mainly dependent on discounts and promotions. But unlike Swiggy, TinyOwl relied on its restaurant partners for deliveries which didn’t help TinyOwl to win the loyalty of restaurants. As a result, when funds dried up, it had to cut discounts and Indian users tried using other platforms. TinyOwl was forced into a merger with Roadrunnr, to create Runnr, which is now acquired by Zomato. The online food ordering business in India is expected to rise in size in the coming few years as more and more Indians are switching to crowded cities in search of employment. Swiggy and Zomato are the 2 big players and other companies are expected to enter this market too. Startups like Ola and Uber are trying their luck seeing the profit and mass number of customers in the business. 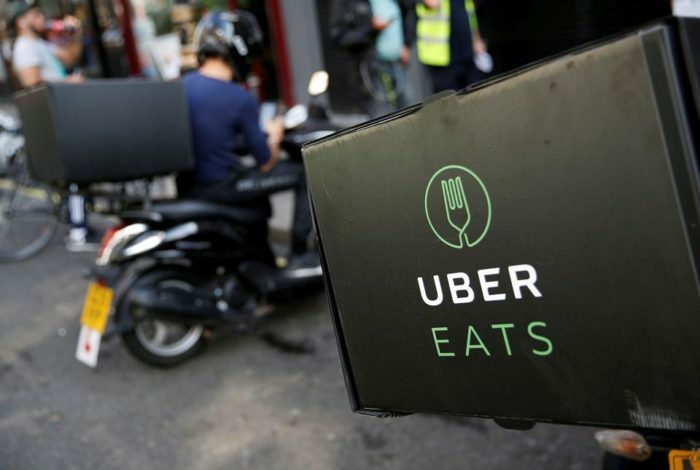 Ola acquired Foodpanda while Uber launched its UberEats service in India last year.